100% financing for qualified buyers thru USDA no money down program. 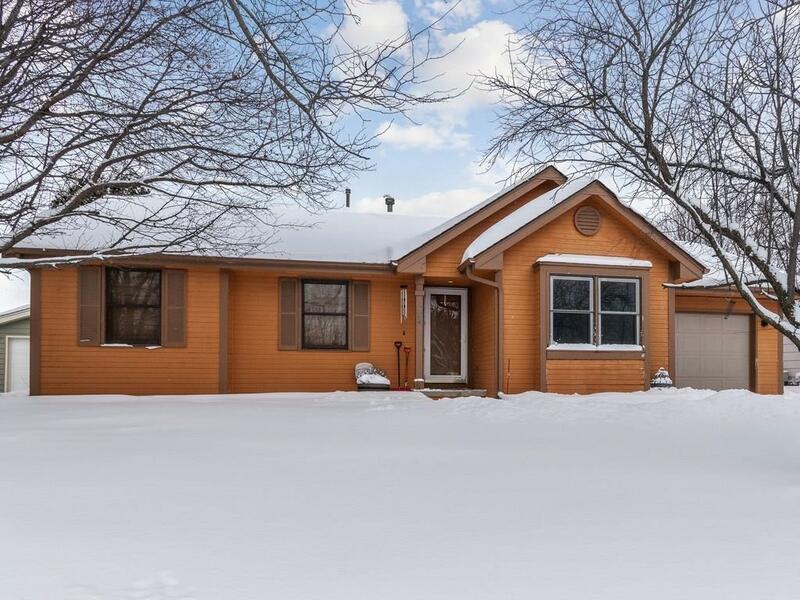 3 bedrooms and 1 full bath large living room and dining area that open up to a wood privacy fenced back yard with large storage shed and also an above ground pool with wrap around deck. Garage is a 1 1/2 and there is plenty of storage. Newer water heater appliance counter top and flooring and lights. This home has a 4ft crawl space, to be used for storage or shelter durning tornado. Ceiling fans in all bedrooms. Additional storage shed.